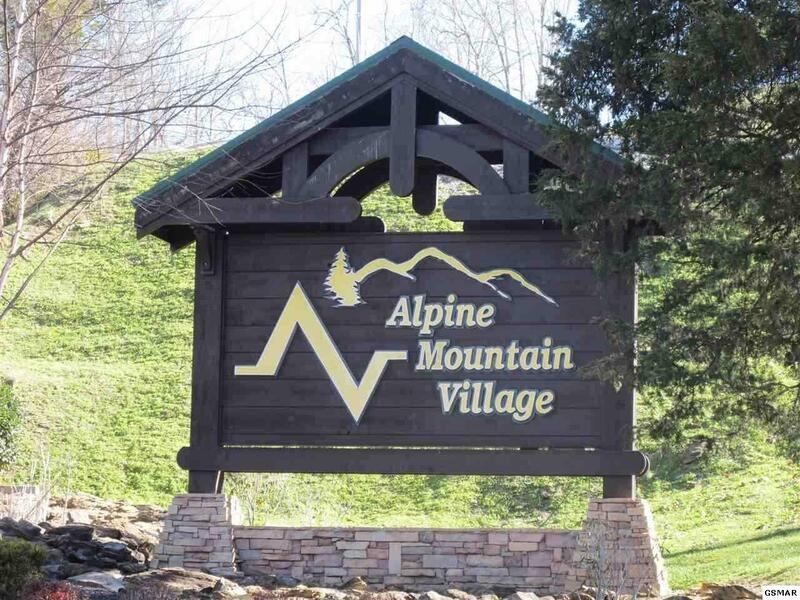 Alpine Mountain Village is a community of well built log homes literally walking distance to the Parkway in Pigeon Forge. 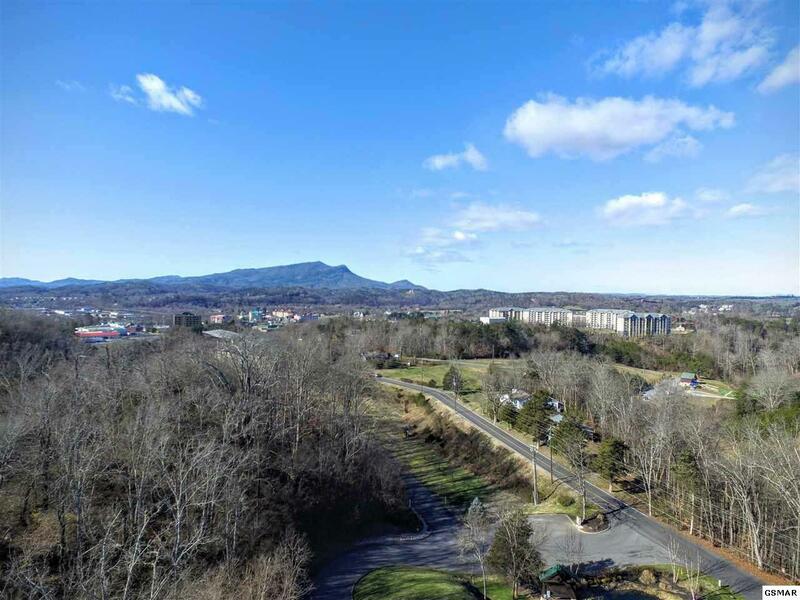 All lots offer city water and sewer services, underground utilities including cable tv, and outstanding HOA amenities. 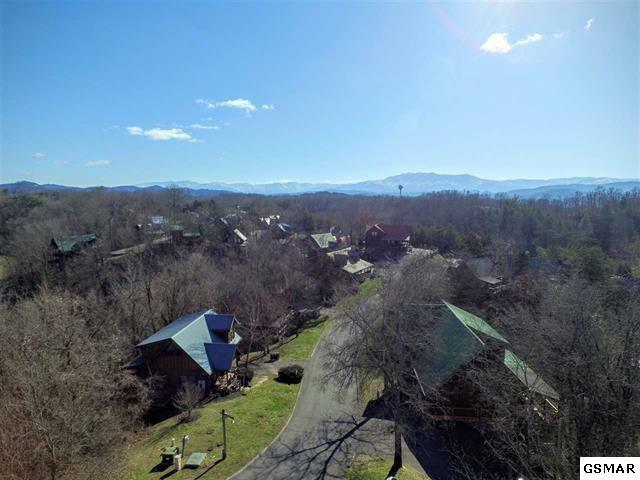 Custom build your Smoky Mountain Cabin in this prime development. Completely hassle free mountain living. HOA covers common areas, playground, picnic area, walking trails, and swimming pool! This lot is a foreclosure and the sellers are motivated to move this property. There are an additional 16 lots available. Seller willing to consider a package deal, bring all reasonable offers. 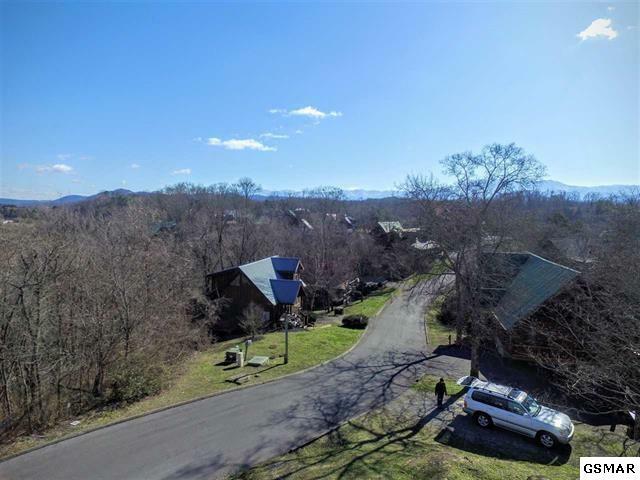 Listing courtesy of Century 21 Four Seasons Realty.